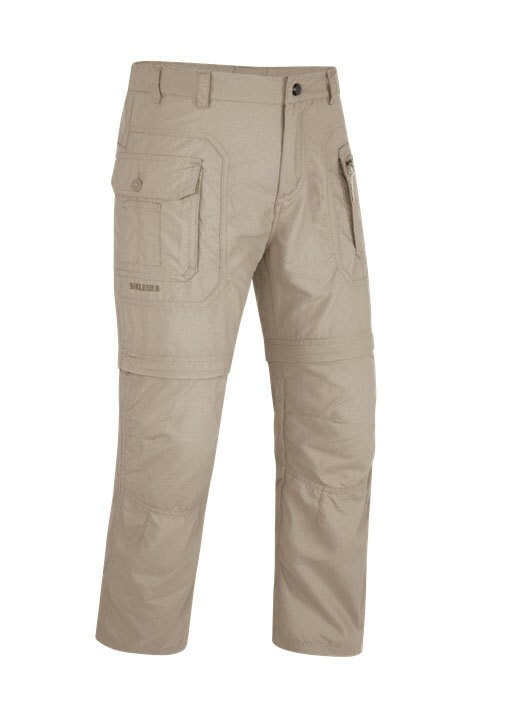 Lightweight, versatile, adventure pants from Salewa: pure function! DRY'TON ® is easy to clean, durable and sturdy and feels like a natural fabric. It is extremely functional, as it passes along the moisture quickly to the fibers and evaporate more effectively leaves, thus eliminating the moisture generated by the body very quickly. Therefore, it protects the body from overheating during exercise before and after the same chills. incorporated are provided whereby, even after repeated washings consistent performance and no chemical treatments such as drying for other tissues are required. The Coolmax ® fibers used for Dry'ton with 4 canals provide greater breathability, which makes it different from ordinary polyester fabrics from round fibers. Besides the positive effect that it maintains the body temperature, Coolmax ® is fast drying, breathable and ausbleichfest, shrink-proof and crease-free.